ELKOPLAST CZ, s.r.o. 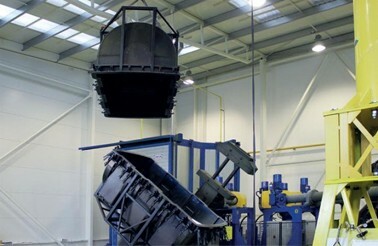 is a renowned Czech manufacturing company in the field of products for collection, sorting and transport of waste. 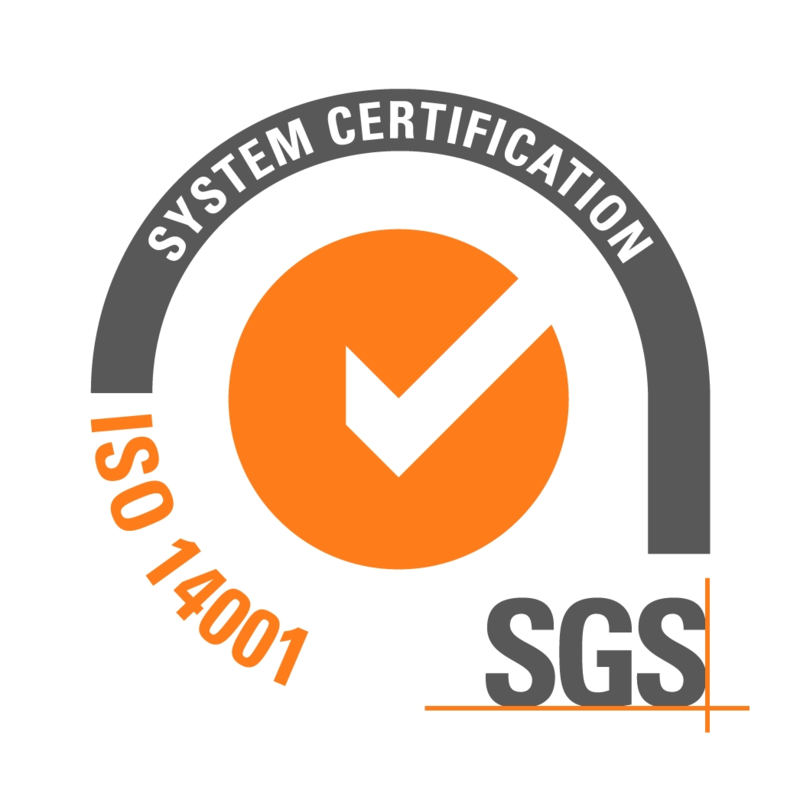 Production capacities serve especially our own program. Our other major products include diesel-oil and other liquids tanks and grit bins. In our three ISO-certified production plants, we use technologies of metal production, polyethylene rotational moulding and fiberglass production. We provide road freight transport (export-import) of oversized loads (up to 3 m wide) across Europe. At present, we own 21 vehicle units, especially large-capacity ones with a capacity of 100 to 120 cbm, and more than 50 vehicles of our subcontractors. With our customers, we regularly meet on the most important international exhibitions, especially in the field of waste management. Upcoming 20th edition of the Fair of Environmental Protection and Waste Management in Kielce, we invite you to visit the exhibition and visit our stand number F-42. EKOTECH will be held on February 27 - March 1, 2019 in Kielce and this is one of the most important events of the municipal sector in Poland. 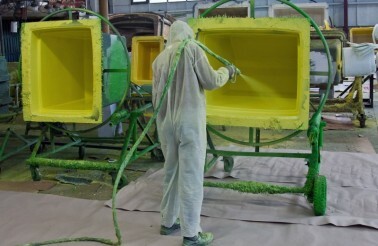 Kielce will host the largest domestic and foreign exhibitors related to environmental protection and waste management. " 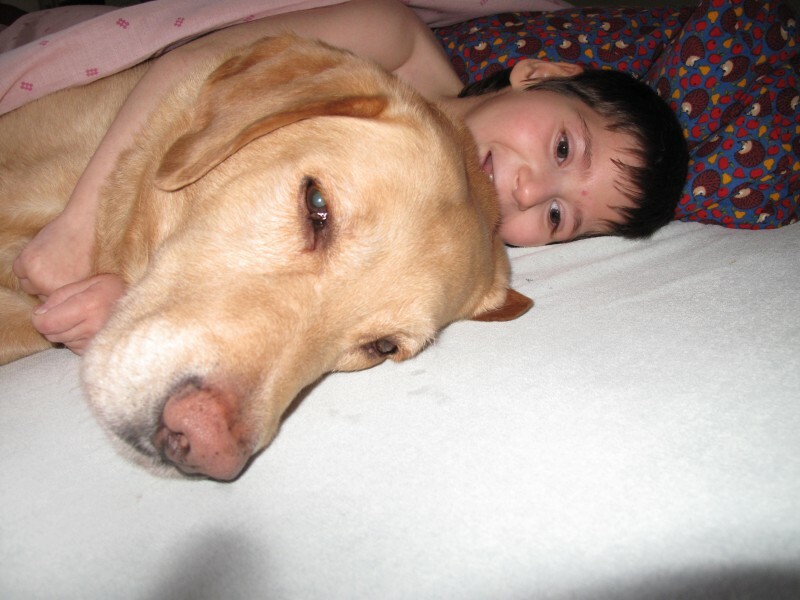 The Canisterapeutical Center of Zlín focuses mainly on children who suffer from cerebral palsy or other mental or physical disabilities. 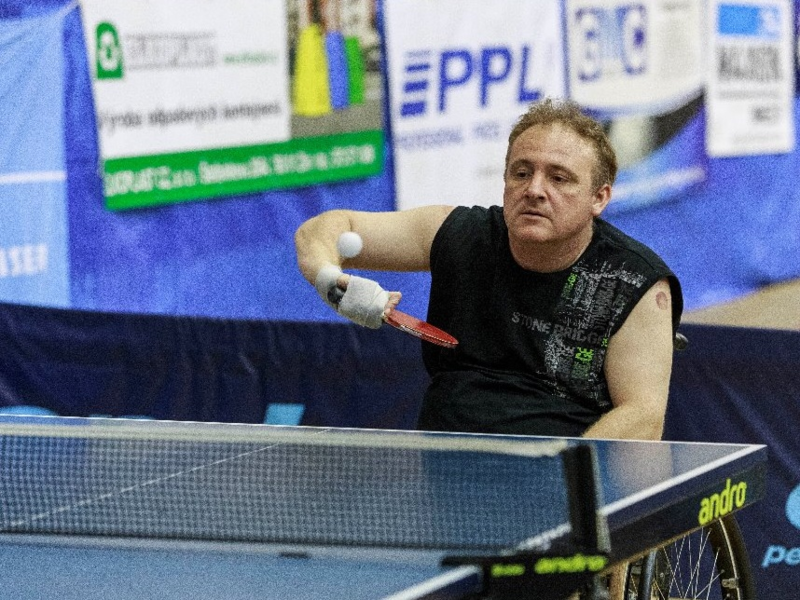 Wheelchair Sports Club Ostrava (SKV) specializes in table tennis for handicapped sportsmen, organizes specialized seminars in the field of rehabilitation, healthcare and social sphere. We also contributed significantly to the Czech Championship in table tennis for wheelchair users. TJ Olympia Bruntál was founded 2.12. 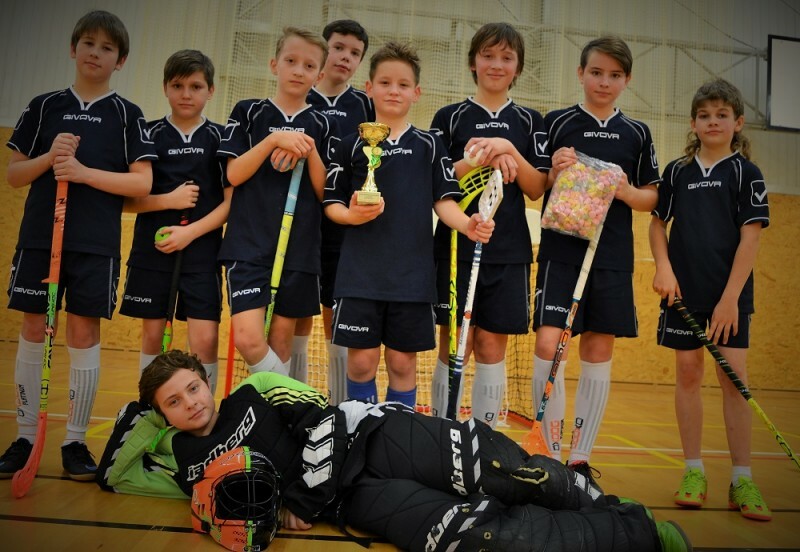 1988 and has 856 members, which are associated with athletics, floorball, recreational sports, the Czech Association of Sports for All and Senior Club U3V. Establishment of ELKOPLAST CZ, s.r.o. 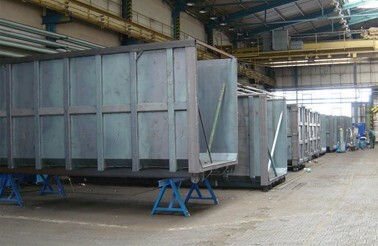 New production plant in Bruntál - production of large-volume containers.